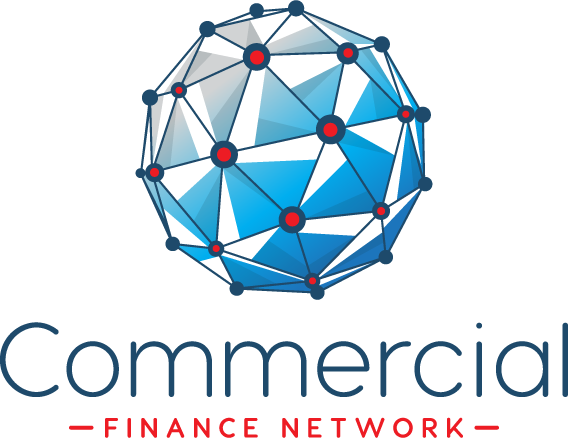 Commercial Finance Network is a Specialist Commercial Finance Broker who work with small-to-medium sized businesses (SMEs), commercial property developers and investors alike by securing the most affordable, flexible and tailor-made commercial finance packages for their dream projects. 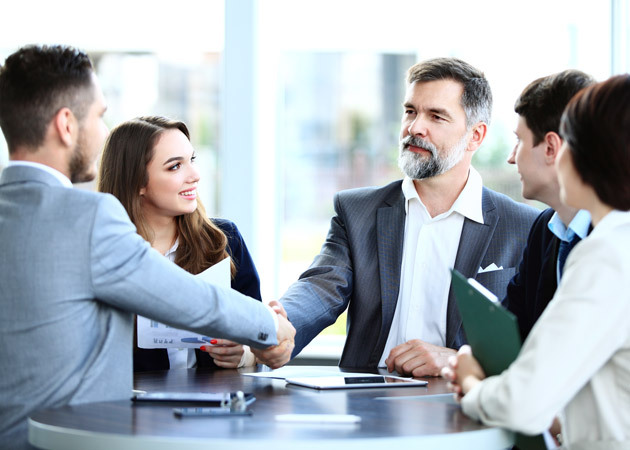 We have with us a diverse set of commercial funding lenders who can readily assess the potential of your project and find suitable commercial lenders who are willing to finance it. As a totally customer-centric and innovative commercial finance broker, we would like to think that we are helping shape the future commercial lending by working closely with both lenders and borrowers alike to ensure funding projects deliver a totally workable solution for both parties. Right from the word go, at Commercial Finance Network, we’ve been insistent about doing things the right way, or not doing them at all. Being there for our customers has always been our highest priority. With our innovative online systems, we offer real-time application updates, widespread local presence and going the extra mile to make sure our customers get the best finance deals available, demonstrates just some of the reasons why our commercial finance brokerage services are very popular among borrowers across the UK. Our extensive choice of both “on panel” and “off panel” commercial lenders consists only of registered, licensed and FCA-authorised members. Transparent operations are also equally important to us. Therefore, you’ll never see us being involved in conflicts of interest with lenders or charging you hidden fees of any kind. Our total independence and whole of market broker status, provides us with unrivalled flexibility to be able to truly match the very best finance products to our clients’ exact needs.